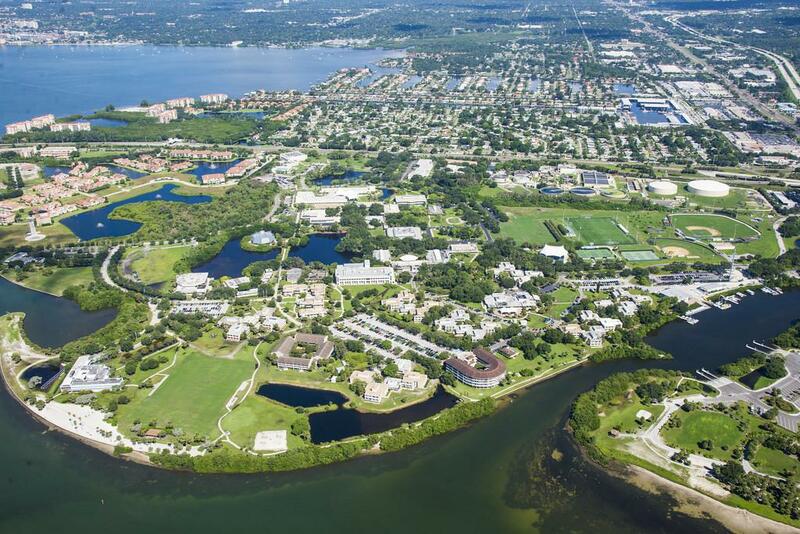 Join us at the beautiful Eckerd College in St. Petersburg for our 2019 GPS Florida Residential Soccer Camp! The soccer camp is open to 2009 to 2004 Premier level players. Each session is designed to stimulate and push players in all four pillars of the game (Technical / Tactical / Physical / Physiological). Players can register now to lock in your place in this highly desired program and redeem the ‘Early Bird Discount’ which provides a $100 discount off the Residential Soccer Camp registration fee!